We had an early start to the morning today, so we kept going up to the City of Snohomish because my dear husband adores going through antique stores. I walked the town, mostly avoiding the antique stores and ended up at the visitor center. The visitor center lady provided walking tour guides which told me about Soap Suds Row, a row of five mill houses used by the women who laundry for the mill workers and loggers. The homes, which were constructed in 1889, are darling little white cottages in a line. Four of the five have been restored and it is my understanding that they are rented to senior citizens, perhaps low income. On the same block on the same side of the street is the 1887 Gingerbread House at 223 Avenue A. The walking tour tells me it is the most photographed house in Snohomish County. It is really a delightful residence, The Gingerbread House and the Soap Suds houses are part of one of Snohomish’s two historic districts. 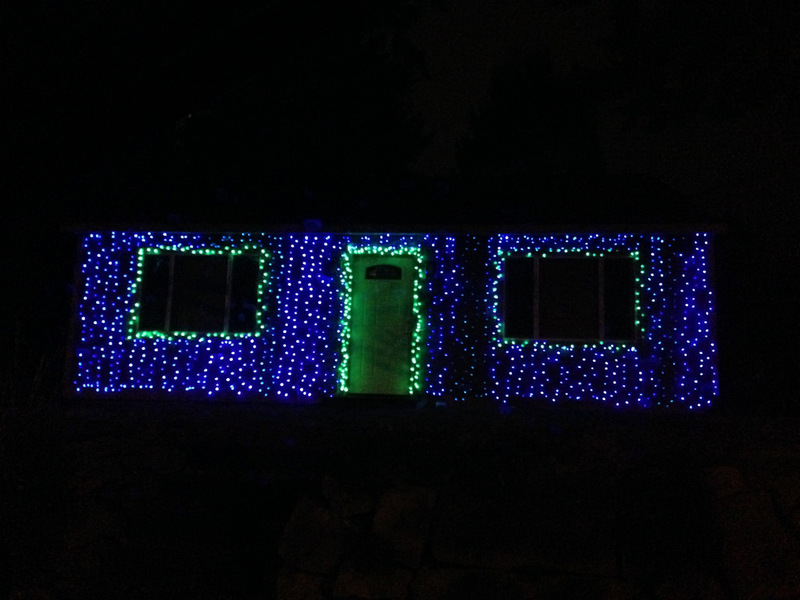 This entry was posted in Residential, Snohomish, WA State - Snohomish and tagged cottages, gingerbread, house, houses, laundry, loggars, mill houses, mill workers, residence, Soap Suds Row on June 26, 2016 by admin. 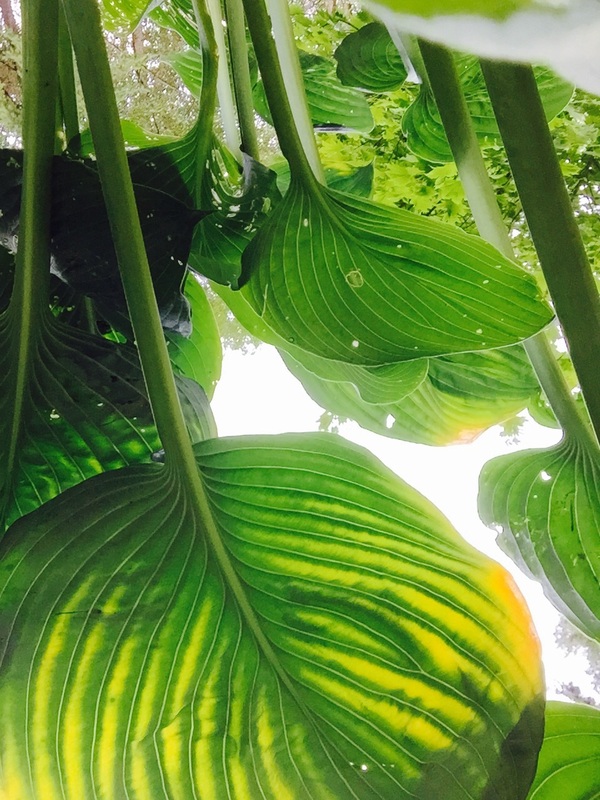 Powellwoods Gardens is a wonderful garden that you have to know about to find. The three acre park is located at 430 South Dash Point Road, Federal Way, WA. My first reaction was that the air felt oxygen rich and it was so green, gardens surrounded by tall pines. There are seven separate gardens and a lovely little pond. There is a private house and an open to the public garden room with chairs to rest, a bathroom and a table with a honor pay box ($5 per those over 12). The variety of flowers so late in the season was a nice surprise and the little rabbit made me smile. Monte Powell purchase the site which is 40 acres altogether in 1993 and after much work the gardens were first opened to the public in 1999. I plan to go visit again at other times of the year to see what additional treasure I can find. More information can be found here. This entry was posted in Farms and Gardens, Federal Way, WA State - King County and tagged Federal Way, flowers South Dash Point, gardening, house, plants, pleasure garden, pond, Powell's Wood, Powellswood, trails, treaure on September 5, 2015 by admin. My dentist use to be kind of nearby, but she moved to a new office in Kent and I faithfully followed here. After my appointment, I wandered off to find a park that promised a pirate’s ship (that didn’t happen) and the adjacent Little Free Library. The historic home was just a bonus! The Neely Soames House is located at 5311 South 237th Place, Kent in a residential area next to the Green River Trail. The house was constructed in 1884 making it the oldest standing residence in Kent. What I loved about the house was the amazing porch and wisteria. Looking at my photo, it looks like a one story house with abundant landscaping, but it is really a two story house with the wisteria almost completely covering the porch. More information including some interior photos can be found here. The Little Free Library #8353 is around the corner from the Soames House was built by Orval Dealy at the request of the Kent Senior Center. It has a delightful paint job featuring children at the adjacent park. Inside there are about two dozen books, mostly paperback. The titles include The Fountainhead (which yes, I’ve read) in case you were on the lookout for a little light summer reading. 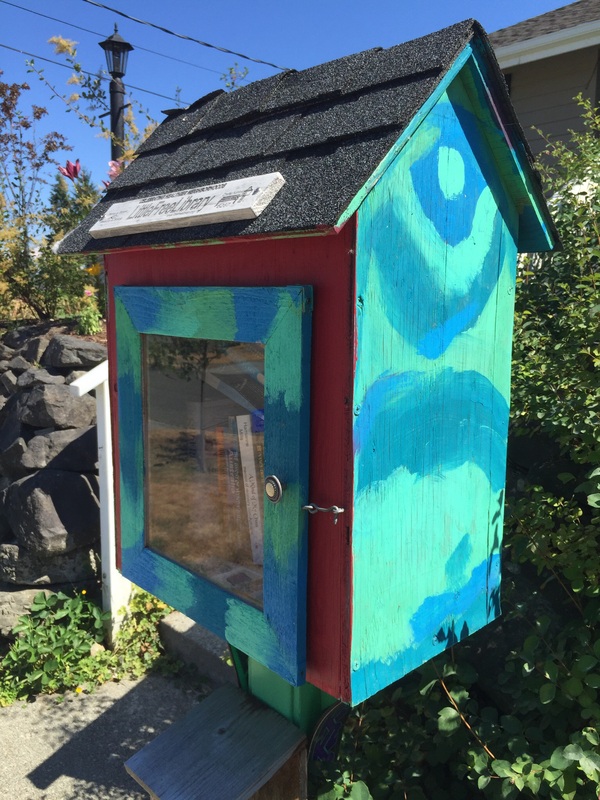 I found this interesting Pinterest Page with Little Free Libraries from around the glove. 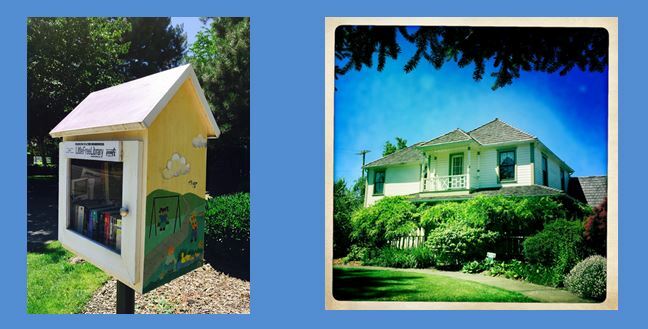 This entry was posted in Books (Libraries and Bookstores), Historic Sites, Little Free Library, Museums and tagged 1884, free, historic, house, Kent, libraries, library, Little, Little Free Library, Neely Soames, Neely Soames House, pinterest, residence old, The Fountainhead, wisteria on July 1, 2015 by admin. After a trip to the Lakewood History Museum, I went off on their driving tour beginning with the Judge Wilson House (a private residence). The map can be found here. The Judge Wilson House, a Gothic Revival two-story structure, was built ca. 1885, the same year the Western Steel Company built a plant in the vicinity hoping to make the area, known as Lakeview, the new Pittsburgh of the west. Judge Wilson was the superintendent of the short-lived company which closed by 1893. 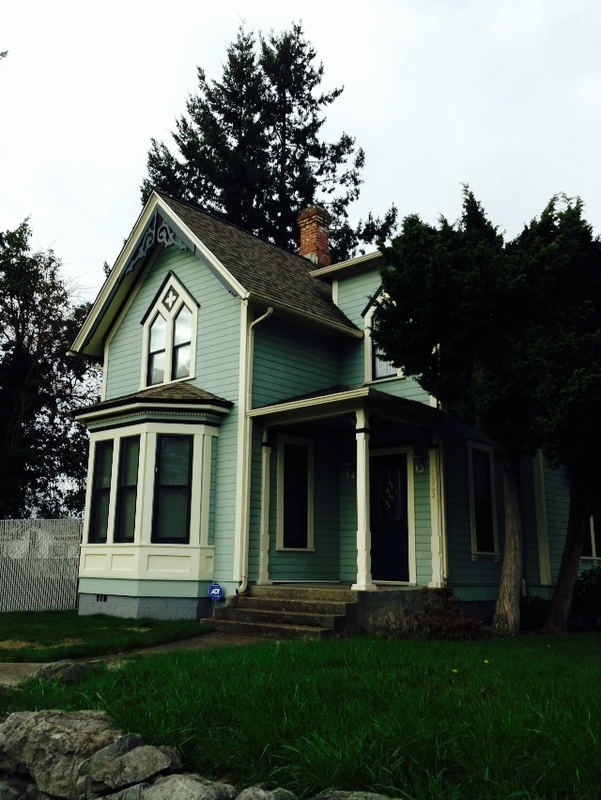 This entry was posted in Historic Sites, Residential, Tacoma, WA State - Pierce County and tagged 1885, gothic, Gothic Revival, historic, house, Judge, Judge Wilson House, Lakeview, Lakewood, old, residence, Western Steel, Wilson on March 1, 2015 by admin. There is a house near Lincoln High School that if full of red and yellow tulips, currently in full bloom. It is startling the number of tulips! What a labor of love that I appreciated seeing this fine Easter Day! 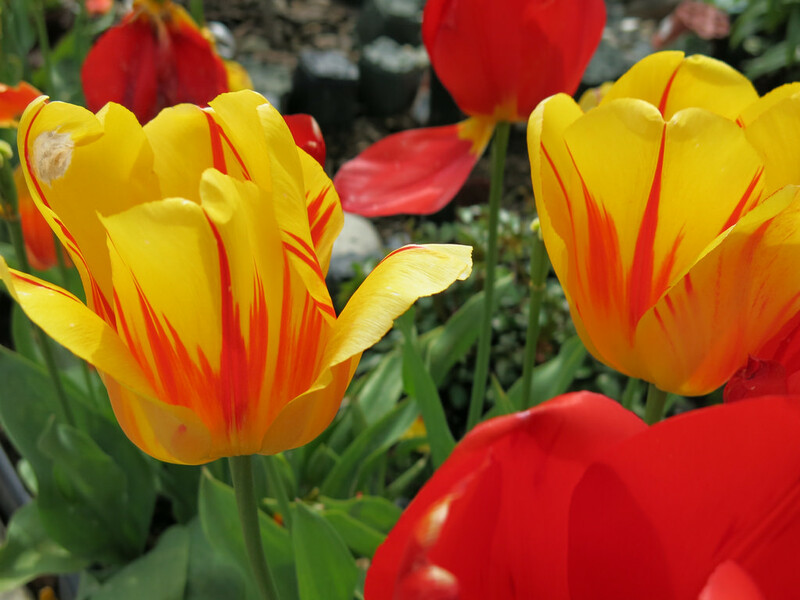 This entry was posted in Art -- there is art here!, Farms and Gardens, Residential, Tacoma, WA State - Pierce County and tagged District, Easter, house, Lincoln, neighborhood, Red, residential, tulips, yellow on April 20, 2014 by admin. I’ve been wanting to visit Kelsey Creek Farms Park at 13204 SE 8th in Bellevue for a while, so on Saturday after dropping off dear daughter for her ride back to college I stopped by. There was a birthday party going on and plenty of children in the under five crowd. The 150 acre original site had been a forest and was developed as the Twin Valley Dairy Farm in the 1920s. Despite pressure from real estate developers, in the 1960s 80 acres of the property was sold to the City of Bellevue for use as a park. It receives over 200,000 visits a year. ThePark’s website is here. The log cabin is the Frasier House, built in 1888 and moved to Kelsey Creek Farms Park in 1974. It was built by two Norwegian woodsmen and lived in for a short time. Mostly it was used as storage. 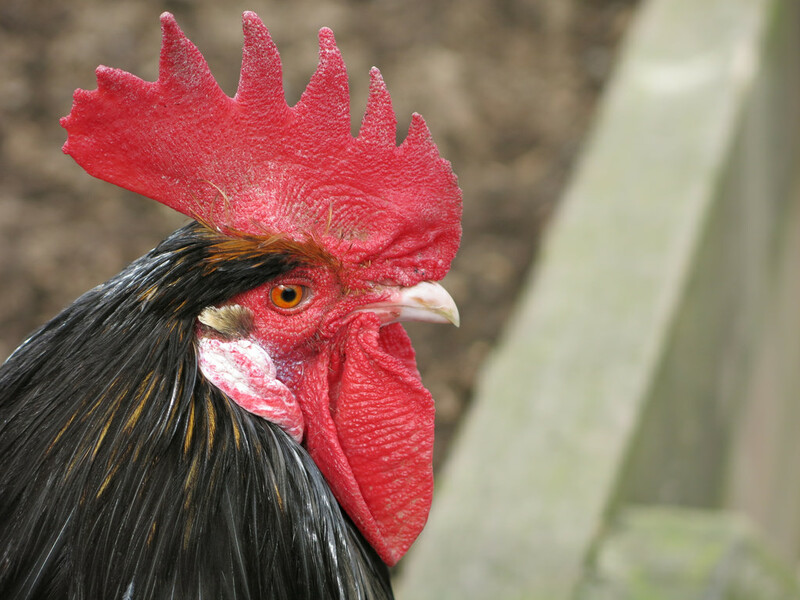 This entry was posted in Bellevue, Farms and Gardens, Historic Sites, Parks, WA State - King County and tagged animals, barns, Bellevue, cabin, farm, farm animals, Frasier, house, Kelsey Creek, log cabin, Park, Twin Valley Dairy Farm, WA State - King County on March 23, 2014 by admin. This house, which sold in the summer of 2013 for $935,000 was constructed in 1913 and per Tacoma Public Library it was occupied in 1916 by Asahel Curtis and his wife, Florence. 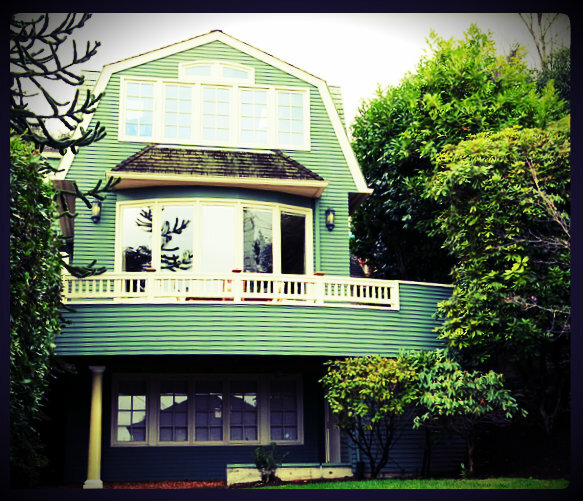 The house is located in the 1100 block of 36th Avenue and has a view of Lake Washington, the city skyline of Bellevue and Mt Rainier. Asahel Curtis and his brother, Edward Curtis, were well known photographers. They had a parting of ways in about 1900 and never reconciled. Asahel married Florence in 1902 and in 1911 he established his own photography studio. While I was wandering around in Seattle, I stumbled upon a charming little free library in a newspaper box. I also found a group of four friends taking a dip in a very chilly Lake Washington. Altogether a good day! 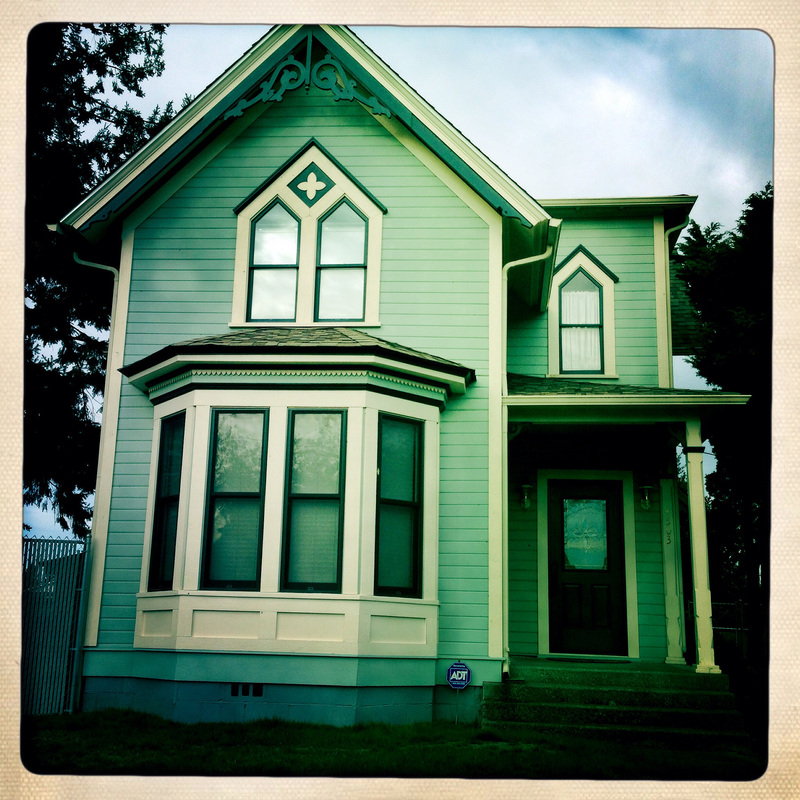 This entry was posted in Historic Sites, Residential, Seattle, WA State - King County and tagged Asahel Curtis, Edward Curtis, house, photographer, photography, residence, Seattle on February 17, 2014 by admin.